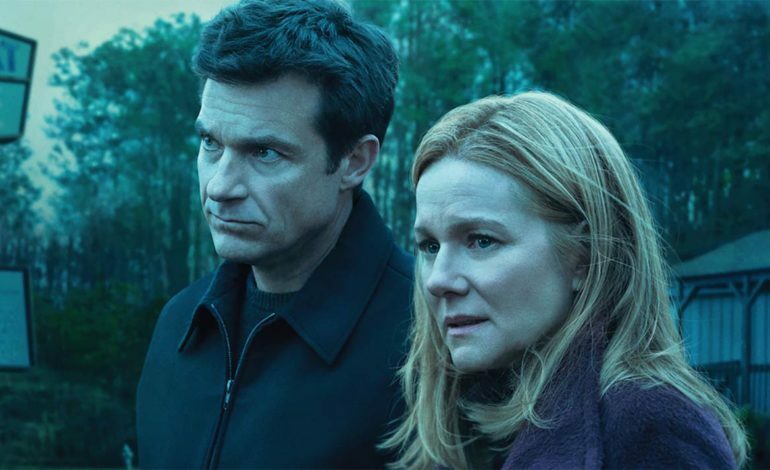 The critically acclaimed and Emmy nominated drama Ozark will return for its highly anticipated followup season at the end of August. The Netflix series revolves around a family trying to survive in the dangerous world of money laundering for a drug cartel and the ripple effect it has on the local crime area that touches Missouri, Arkansas, Oklahoma, and Kansas called the Ozarks. At a TCA event the people behind one of the bet dramas on Netflix today promised a darker sophomore season with a good balance of old and new. Ozark Season 2 will continue to follows Bateman’s character Marty Bryde who launders money for the world’s second largest drug cartel. After his partner gets killed for stealing from the cartel, Marty is forced to prove he can still be valuable to them by suggesting a popular tourist destination with a low profile that may be very lucrative for his criminal ties to utilize, bringing him to the Ozarks with his less then excited family. The show has a good balance of drama, intensity, and humor. This is something the writers of the series want to continue to keep audiences entertained at as close to that level as possible. There has been a legitimate effort made to make sure they aren’t just rehashing old material, something many shows become a victim of in their followup seasons. “Any time you do something and you find out people are enjoying it, it is a huge relief and it provides great encouragement,” Bateman said at the TCA summer press tour on Sunday. “The writers, they understand the audience deserves an escalation…If there’s going to be more episodes, you don’t want redundancies.” So according to Bateman, escalation will be the name of the game when the Bryde family returns to Netflix. Ozark is executive produced and stars Jason Bateman, along with Laura Linney, Sofia Hublitz, Skylar Gaertner, and Julia Garner. 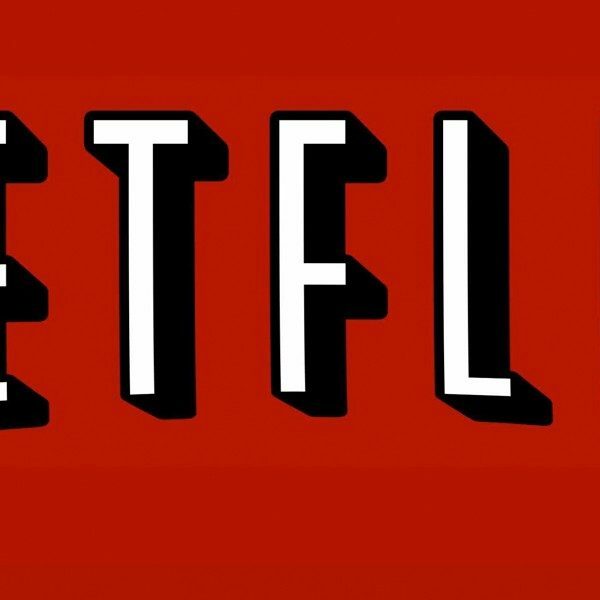 The series is produced by Aggregate in association with Media Rights Capital for Netflix. Netflix will premiere all 10 episodes of Ozark’s second season on August 31, 2018.